Audi's 14-member U.S. executive team consists of 12 men and two women. 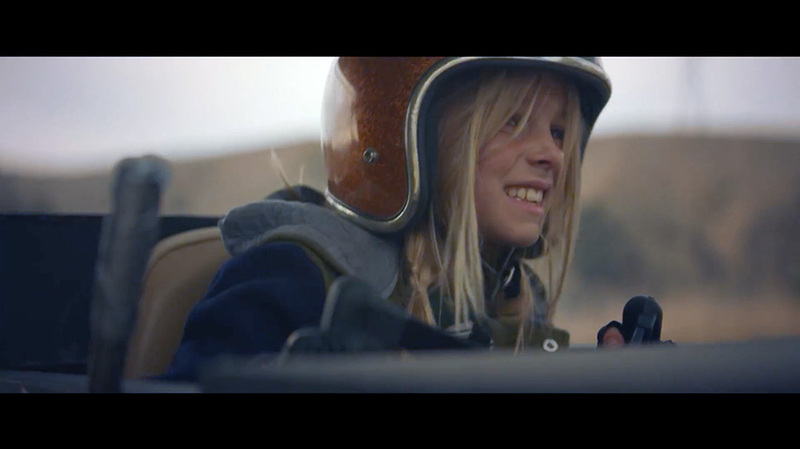 Audi was looking to spark a reaction with “Daughter,” its politically minded Super Bowl spot advocating equal pay for women, and it undoubtedly got one. But along with a lot of positive reactions, the automaker is also dealing with a deluge of negative comments about the ad in social media—with many viewers pointing out that Audi’s 14-member U.S. executive team consists of 12 men and two women. “EITHER Audi practices gender discrimination, or the most qualified people happened to be male more than 85% of the time and the ‘gender wage gap’ is nonsense. Which is it, Audi?” one commenter wrote on YouTube. Others praised the ad, created by Venables Bell & Partners—either unreservedly or because they felt it sends a good message regardless of Audi’s progress on the issue internally. The spot has also received support from other brands, with Keds and even auto rival Buick tweeting about it. @sjellis_0220 We still love you. #DriveProgress is a message we can all get behind. Citing data from Networked Insights, the Wall Street Journal reported that 25 percent of the comments about the ad on social platforms have been negative, 13 percent have been positive, and the rest have been neutral. Loren Angelo, vp of marketing Audi of America, told Adweek on Friday that the automaker was expected a strong reaction and remains committed to the ad and it message. It was perhaps inevitable that Audi’s advertising message would prompt scrutiny of its own practices when it comes to equal pay. 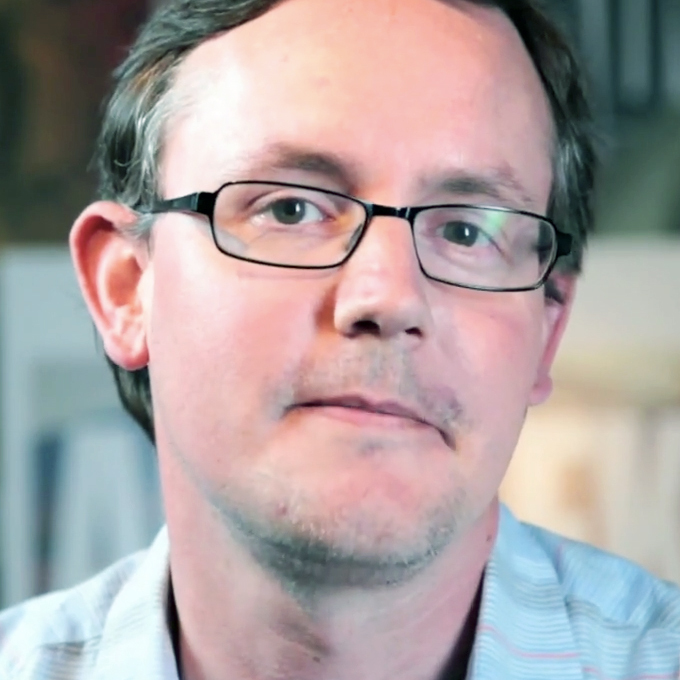 Adweek asked the brand about it on Wednesday, before the criticism gathered steam. “There is a lot that goes into calculating pay—individual performance, experience or tenure in the job, etc. But we are confident in our processes for evaluating pay equality and can confirm equal pay for equal work between men and women,” Angelo told Adweek at the time. That somewhat convoluted answer, even as it asserts a real commitment to the cause, has not done much to assuage critics. To its credit, Audi is responding directly to dozens of comments, positive and negative, across its social footprint. Audi has been pointing people here for more information about its efforts in equal pay. Creative credits for the “Daughter” spot are below.